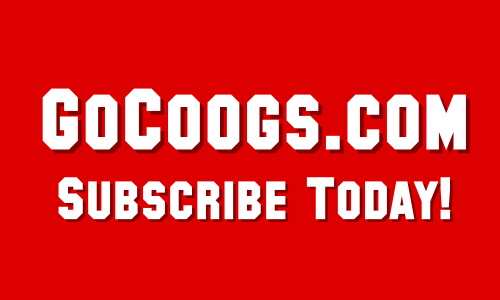 The Coogs tip-off tonight in the American Athletic Conference Tournament. And as I see it, there are 2 acceptable outcomes and 2 bad outcomes. First the good: Win the whole thing, of course, or get knocked out on Saturday. The bad: lose tonight or lose in the title game. Let me explain. Obviously, winning it is great. But making it to Sunday afternoon can be killer for teams that have to turn around and play Thursday in the first round of the Dance. If you make it to Sunday, losing is a killer. It can create a hangover and now you’ve got to turnaround for the tourney without the hardware of a conference title. Is Losing in the Semis A Blessing? Barnes has a point - especially as it relates to the AAC. Of the 7 major basketball conferences only 2 play title games on Sunday: The SEC, the ACC, and the AAC. 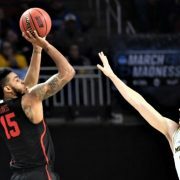 Say you make the title game: your teams loses an hour on Saturday night for time change (this matters more than you think) then you tip-off at 2:30 on Sunday. You end up playing til 4:30, celebrate with (or console) your teammates, do media availability, and rush to watch the Selection Show in the locker room from 5-7. 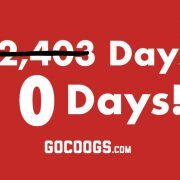 After the show, your team heads to the airport and get to an empty campus around midnight (UH will be on spring break). Then it's calls and family and friends and you've got to be focused come Monday. It's a lot different than losing Saturday and being home Sunday morning. Obviously you want to win the title but advancing to the Round of 32 is more important to me. And obviously, losing Friday is an absolute killer for your seeding. Anyways, getting to Sunday could be a blessing or a curse. The only certain bad outcome is losing Friday. But it's possible that losing on Sunday in the title game becomes a problem, too. 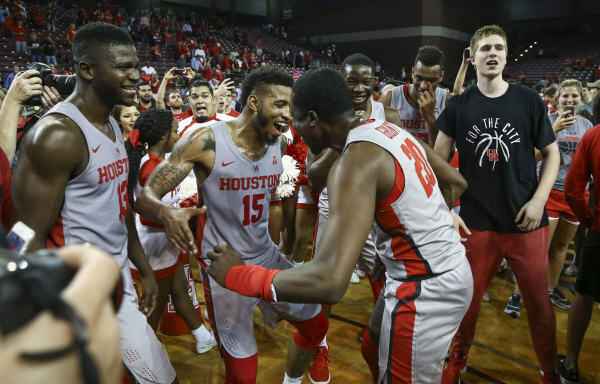 A title-game hangover could haunt you in the NCAA Tournament. 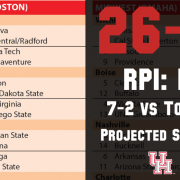 Seedology update: Coogs remain at #19 in the RPI and move up to 19 in ESPN's version. 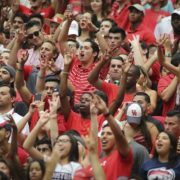 UH is a 6-seed according to ESPN, CBSSports, USA Today, and Bracket Matrix. Providence's win over Creighton last night really helped us.